Here’s a teaser of a project we’re excited to be working on. About a week ago, we finally got to meet up with Martin Kairuz at the shop. Martin is the son of Antonio Kairuz, the one who created the Patria brand of Kairuz bicycles / MBM (Manila Bicycle Manufacturing). It closed shop in 1990. We talked about what he could remember about the old Patria bike shops (there was one on Buendia, one in BF, and one in Laoag), his lost bmx with plastic rims, watching rims being made at the factory, The Patria bicycle team, and how even his dad joined some races. 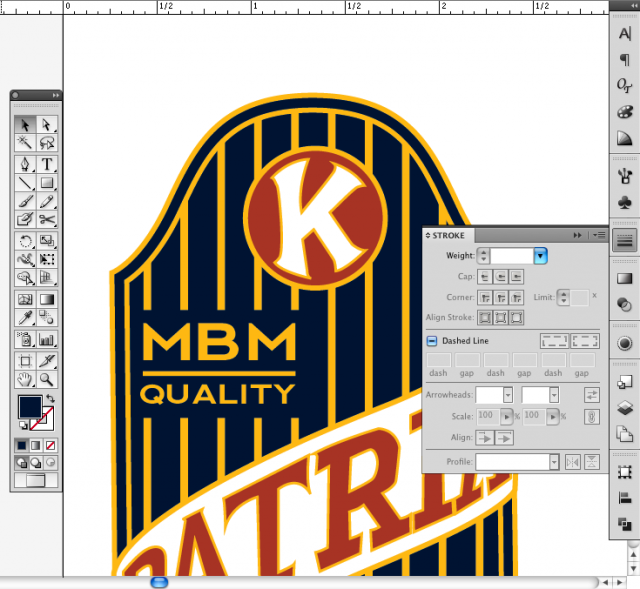 Also threw around some ideas for MBM Patria themed projects… I can’t say what they are yet, but check back soon for more updates!